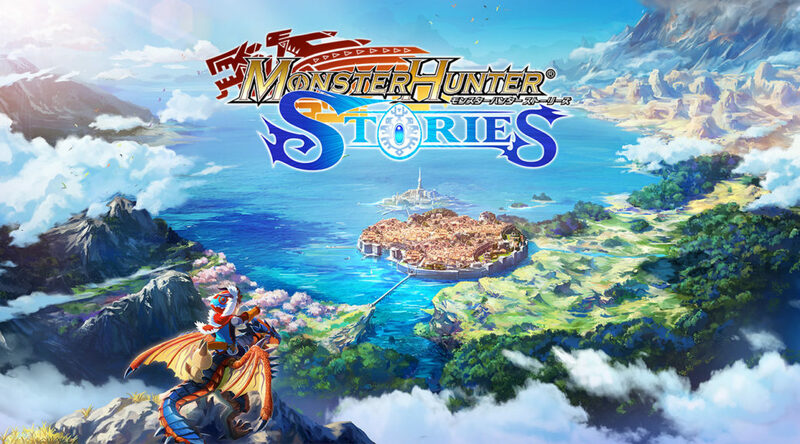 Every few weeks or so, Capcom will bring free DLC to Monster Hunter Stories players. On September 22, players can now access more subquests, tournaments, rider cards, and titles. Check out the list of new DLC available now below.